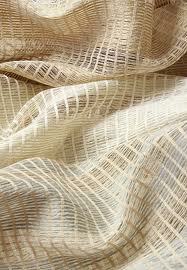 If you like the whole textured look, opt for fabrics like velvet, jute, suede, wool, linen and their blends. Self embroidery is another delicate way to add interesting texture. 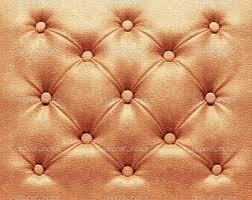 In vogue is texture that is created from different stitching and upholstery styles. Layer your textures for an eclectic look. The best part about working with textures is just that. You can even work with one color, like cream and play around with different fabric to add dimension to your look. Upholstery dresses up your living spaces just as ball gowns do for you. 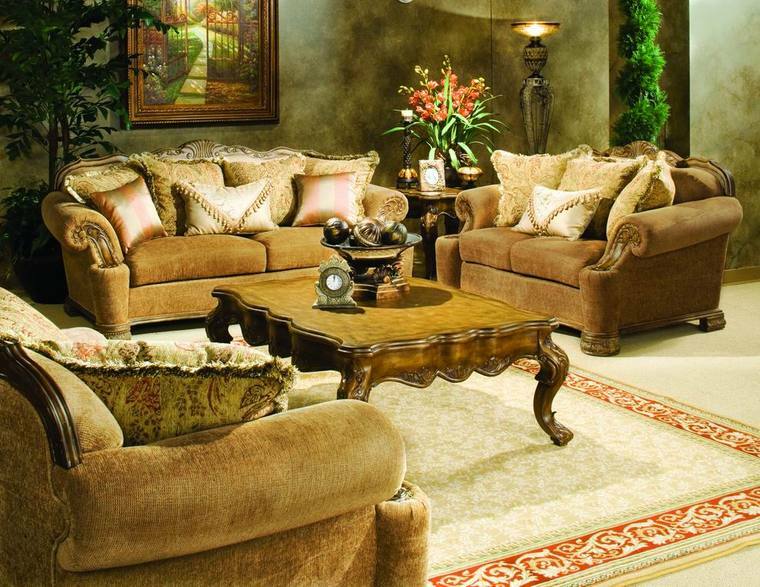 While choosing upholstery, look out foe colors, patterns, coordinates and cushions to complete the look in your living room. Pick your cushion coordinates with care. Experiment with unusual sizes – that way you also get to custom-make covers. Creams of joy: You’ll have to be extremely particular with the cream palette. It is the most difficult one to maintain, with all its delicately laced nuances. Get your upholstery scotch guarded as soon as it goes on. Jewel tones make living spaces glow. They add glamour and make the area appear formal by their mere inclusion. Beware of overkill, though. If you are high on coordinates, then go with solids for your upholstery so you can play with prints and patterns in your other furnishings. Geometry is also big right now. Add depth to your monochromatic scheme by playing with splashes of sorbet colors in your accessories. Make your home an oasis of calm and tranquility. Neutrals are great to work with. They lend personality to your spaces and can help create any look from modern to vintage. Soft colors like beige, khaki, rain-cloud gray and lavender will induce comfort, while splashes of chocolate brown or slate gray will render a tinge of boldness to your décor. Combine matt and shiny finishes in controlled proportion to boost the look of your room. Team around three to four shades of neutrals for a calming effect. Work with neutral tones in different textures to add dimension to your space. For a slightly bolder look, think sharp contrasts. The look is dramatic and crisp and works beautifully, especially against a pristine white backdrop. There’s so much good that yellow can do for your interiors. The color looks great in a day or night setting; and works exceptionally well for a burst of sunshine in your lives. The shade evokes strong feelings of jubilation and exuberance. The most important thing to remember is that it is one of those few colors that can be used in abundance in an interior space. Though strong, its very inviting. Still more fascinating is the fact that the many shades of yellow are quite distinctive, allowing you to play around with combinations within this palette itself. Use yellow with monochromes to give them a sudden rush of life and spirit. Create a punch with a bold electric lemon for your walls. It’ll induce productivity and loads of energy. Blue and white accents with floral coordinates will bring in a stunning contrast. Style Underfoot: Polka dots breathe life into spaces. In color or monotone, you decide what brightens your morning cuppa. Change the sheets for something softer, prettier. Look country-wards for inspiration – like twisting vines, full blooms and delicate hues. Makeover your floral comforters to make your own bed inviting. Patch works: make the tea corner in your balcony welcome the season with a smile. Dress up simple cushions and throws with a bright piping. Coordinate with a light sprinkling of floral patchwork and see the difference. Dazzle away: Lighting always helps overhaul dull-looking fixtures completely. Splurge on bright colored ones for a change. Create an accent piece with your patchwork quilts by upholstering that chair in the living room.